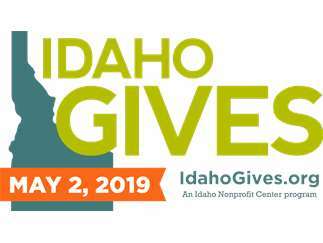 Idaho Gives - Registration Closing! Idaho Gives registration closes on April 15, 2019! Make sure your favorite nonprofit is signed up for this amazing online giving day. Every year on one amazing day, people across our state come together for Idaho nonprofits. It's a day to celebrate the awesome work of Idaho’s nonprofits and benefit from the power of many. Idaho comes together—be a part of it!